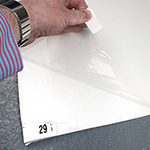 Anti-microbial adhesive surface removes dirt and dust from shoes, trolleys etc. 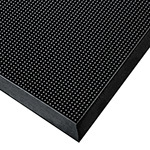 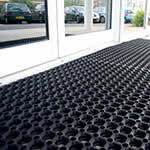 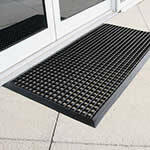 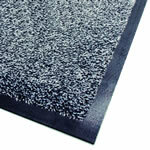 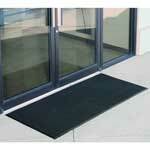 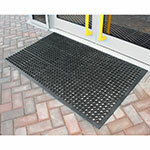 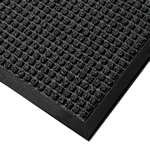 Our selection of commercial floor mats come in a variety of types. 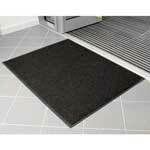 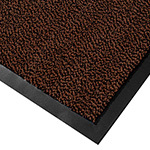 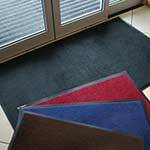 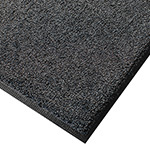 The carpet mats give a more prestige look and would generally be used in an indoor environment such as offices and reception areas, where as other door mats such as the Tough Rib matting is harder wearing and can be used indoor or outdoor and are designed to trap moisture, debris and dirt to help keep the office floor clean and dry. 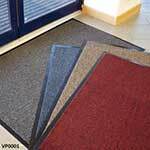 There are a wide range of colours to choose from including black, grey, red, brown and blue.